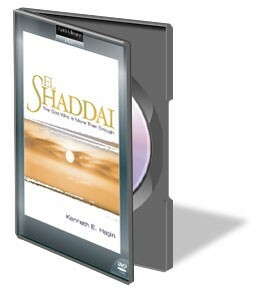 In this classic message from a 1978 prayer seminar, Rev. 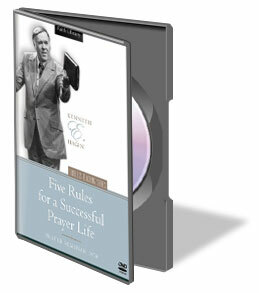 Kenneth E. Hagin explains five vital prayer principles. 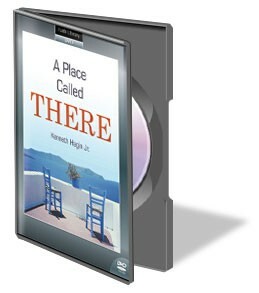 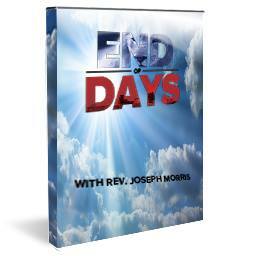 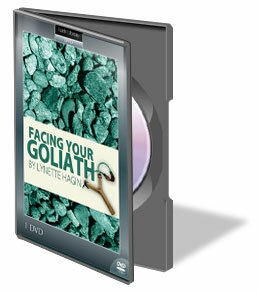 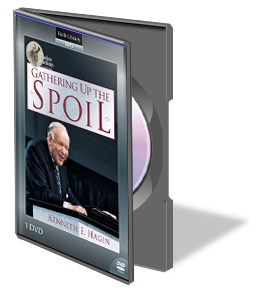 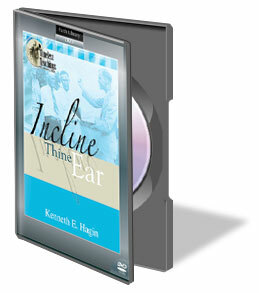 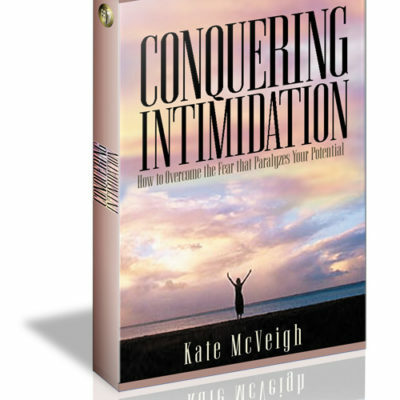 On this power-packed DVD from Campmeeting 1998, Kenneth E. Hagin explains that you are opposed by a defeated enemy and teaches you how to gather up the spoil of the battle Jesus won deliverance, salvation, diving healing, the baptism of the Holy Spirit, righteousness, peace, and joy. 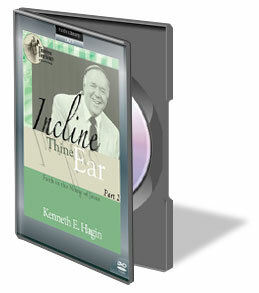 Teaching at Rhema Healing School, Kenneth E. Hagin reveals how faith in Jesus’ wonderful Name leads to victory, provision, and protection.